WARNING: THIS GAME IS VERY GRAPHIC. VIEW AT YOUR OWN RISK! 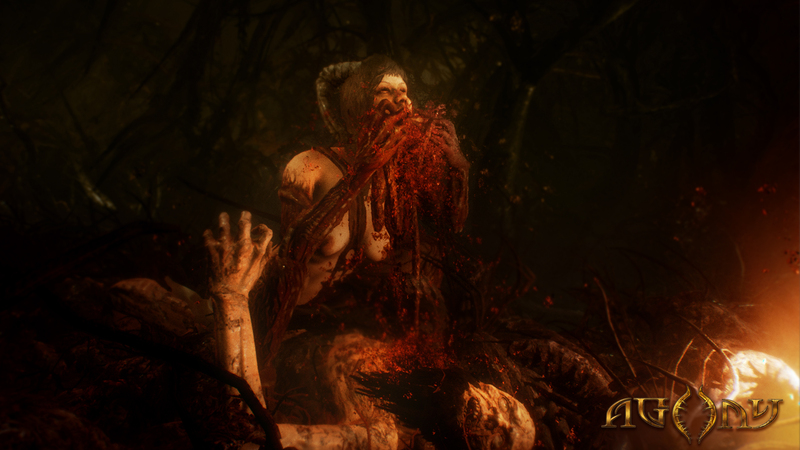 Welcome to the world of Agony! This game was, and still is, a Kickstarter title coming to PS4, Xbox, and PC in 2017. 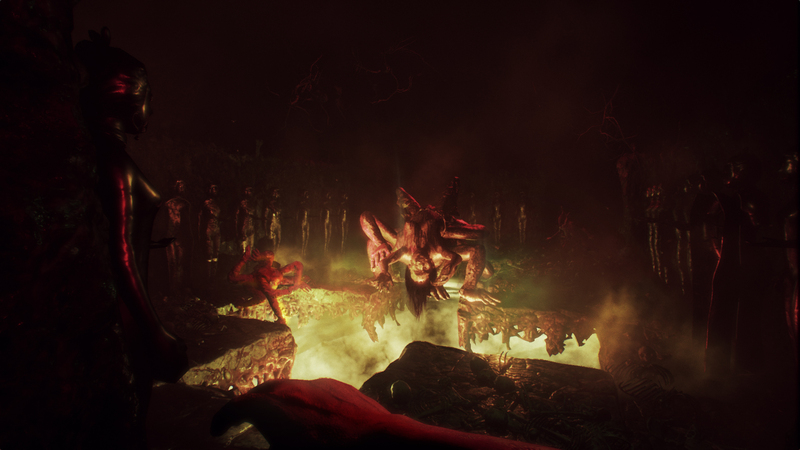 Agony is a First-Person Survival Horror game set in hell, and oh boy it is scary as crap! Gamers will play as a tormented soul, without any memories of his past. Gamers will play as a tormented soul, without any memories of his past. These souls have a special ability to control people and even simple-minded demons, this is essential for survival in this land. Exploring hostile environments and talking to other souls will help you to figure a way out. The only way out of hell is to meet the Red Goddess. 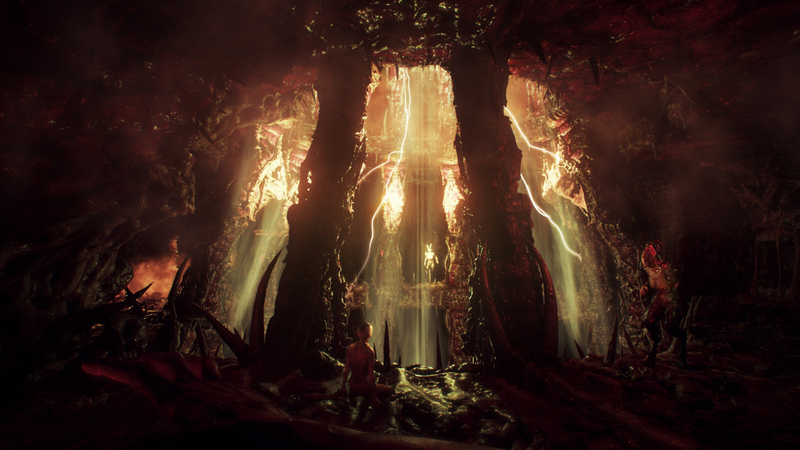 Agony VR is also in development as the Kickstarter goal has been reached! 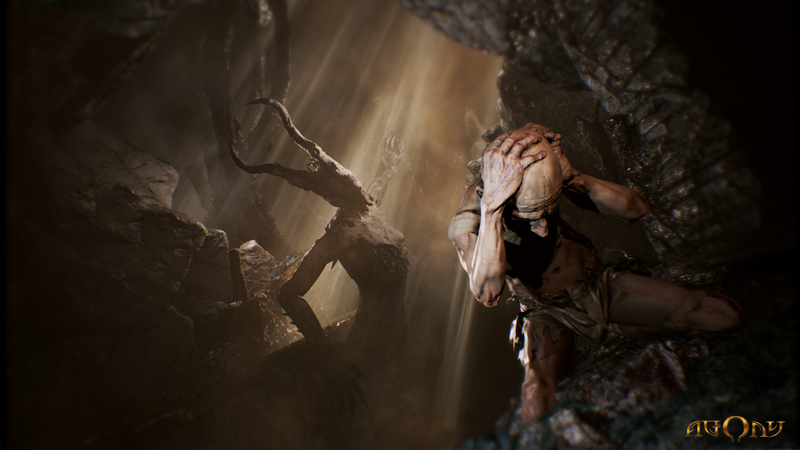 Agony is by Madmind Studios, a team formed in 2016 comprised of many develops who worked on games like The Witcher 3, The Division, Enemy Front, and more! MMS is also only 9 people big, which is pretty fricking awesome that this small team can achieve something so cool! Some screenshots from the game can be viewed below as well! 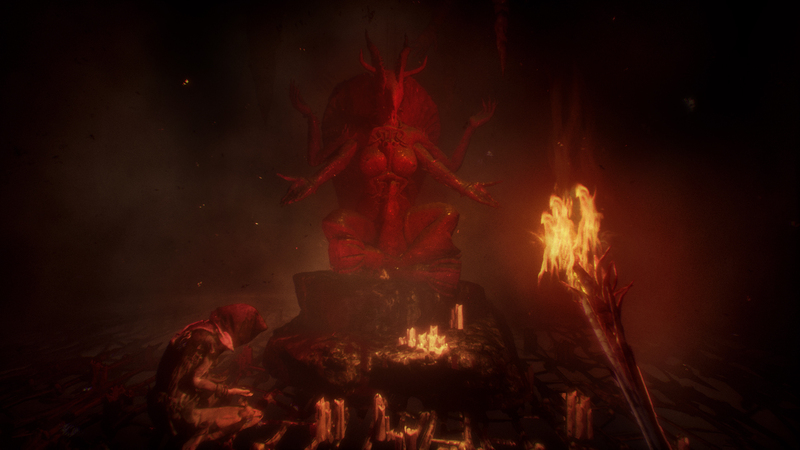 For more coverage on Agony, stay tuned to LNGamers.com!